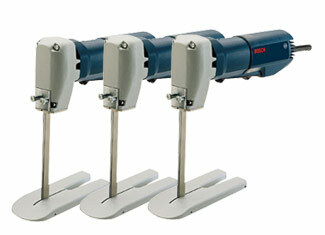 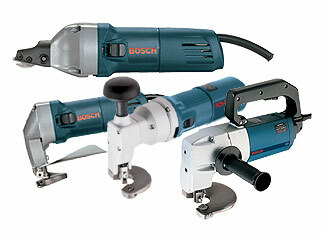 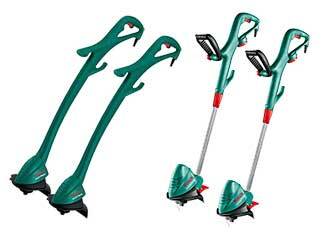 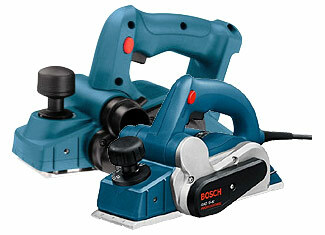 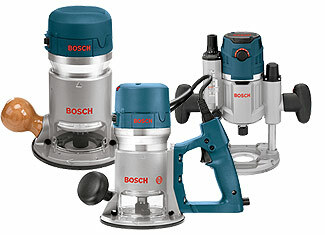 If you are trying to find genuine Bosch tool parts then your search is over. 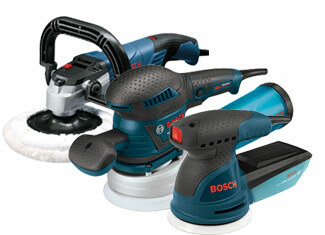 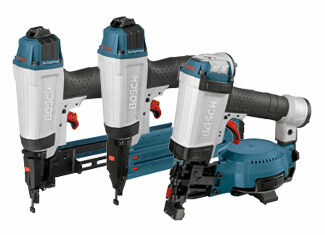 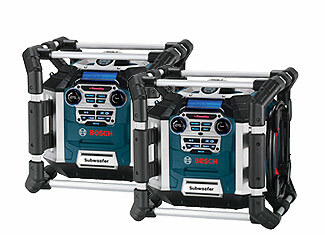 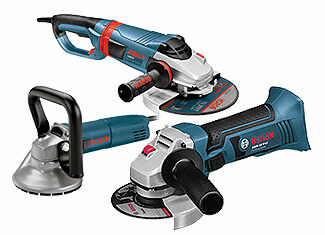 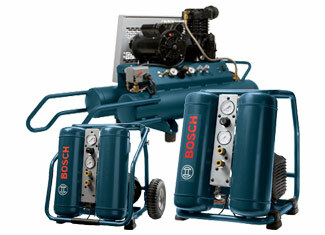 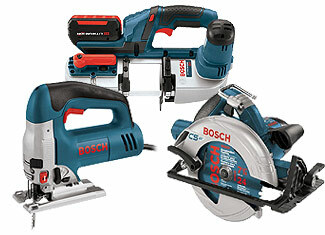 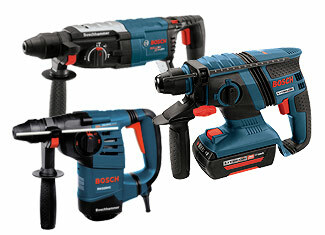 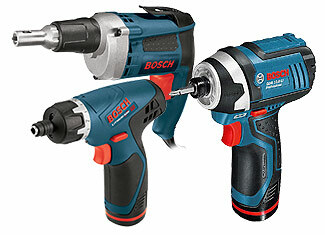 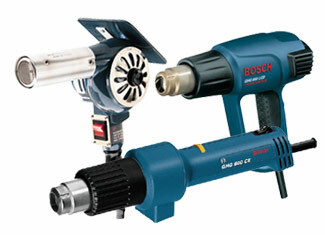 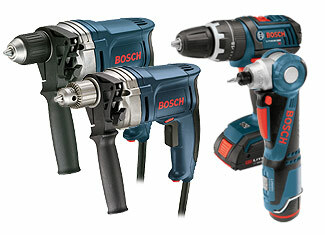 Repairtoolparts offers complete variety of Bosch replacement parts at decent prices that won’t scare you away. 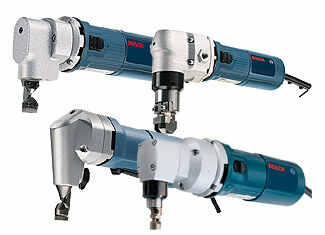 These repair parts are directly acquired from Bosch, hence forming a perfect replacement for your defected tool. 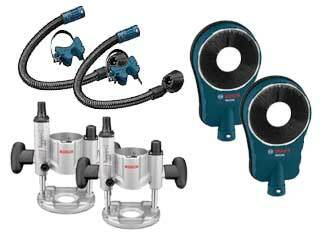 The variety includes blower & vacuum parts, compressor parts, drill & driver parts, grinder parts, nailer parts, planer parts, rotary hammer parts, impact wrench parts, heat gun parts and even more. 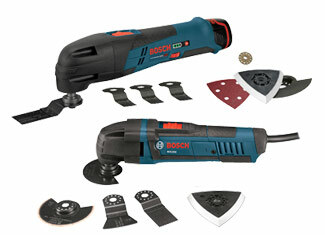 It has never been easier to search the item you need. 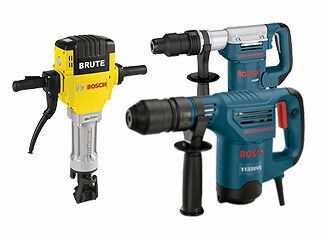 Our “Repair Parts Finder” brings convenience as you can search by tool model number as well as an individual part number. 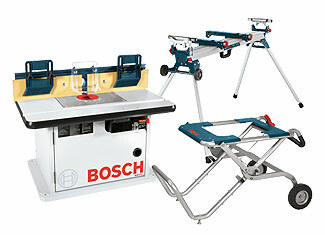 If that doesn’t solve your problem, you can always use our “Ask an Expert” form where our technical staff will gladly entertain your inquiries. 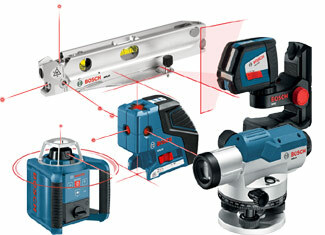 You can also call us at our toll free number 888 982 6540 for further questioning. 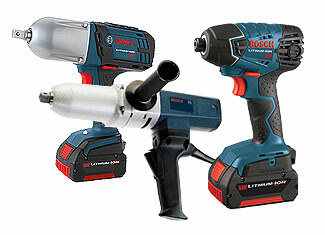 Repairtoolparts is committed to provide its customers with genuine quality and that is what you are going to get here. 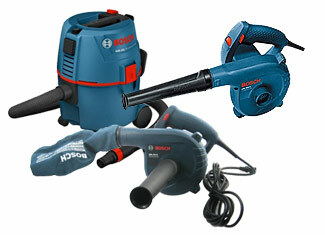 If that’s not enough then our sublime customer care will get your nod.